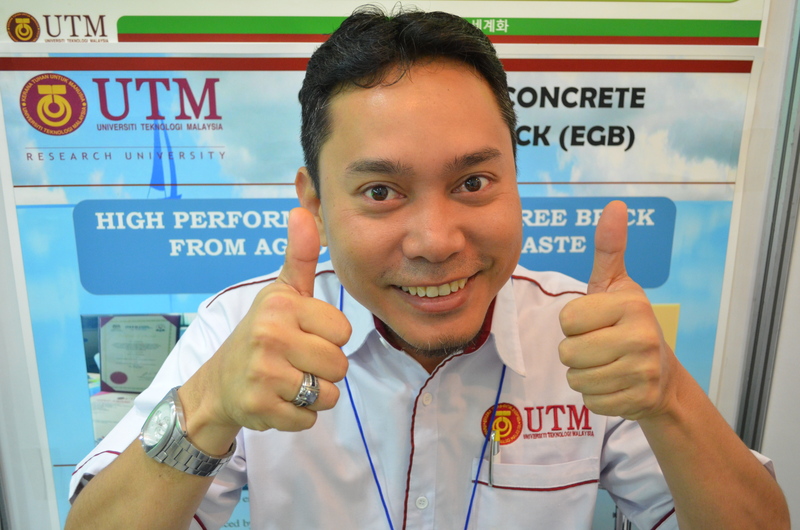 Dr. Azman Bin Mohamed is a lecturer in Civil Engineering Faculty, UTM Skudai, Johor with specialization in Concrete Block Pavement. He has been working experience before joined UTM as Quantity Surveyor, Site Supervisor and Site Engineer with Soon Fong Construction Works Sdn. Bhd, Teknik Cekap Construction Sdn. Bhd, Technoventure Co. Ltd and Gamuda Berhad. He started the career with UTM in 1998 as a Tutor for Program of Diploma Studies (PPD) in UTM Kuala Lumpur. He has extensive experience in various academic management posts, such as an Academic Advisor, Academic Committee in faculty, Head of Highway Engineering Laboratory and UTM Kuala Lumpur Development Committee. He also has experience in developing new programs and revising existing programs of studies. He involved in quality assurance monitoring such as quality visit to colleges under joint program with UTM. In respect of his excellent service at the PPD, he received the Excellent Service Award from UTM in 2005. Dr. Azman has a PhD in Civil Engineering and Master of Engineering in Traffic and Highway. He is the recipient of SLAI and SLAB scholarships from the Ministry of Higher Education, Malaysia (MOHE) for the research studies. In UTM, he is the member of the Pavement Research Group in Construction Research Alliance. His research interests are in underside shaped of concrete block, paver block, filler materials between blocks, pavement engineering, concrete materials and concrete block pavement application.